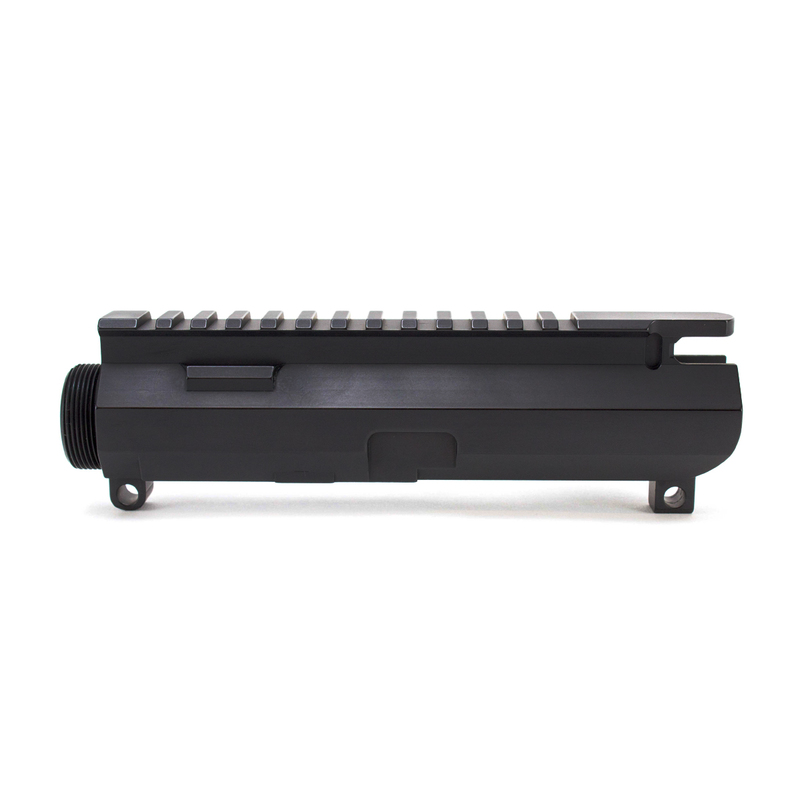 Standard ejection port suited for cases such as .223, 300 Blackout, 6.5 Grendel, and 6.8 SPC. 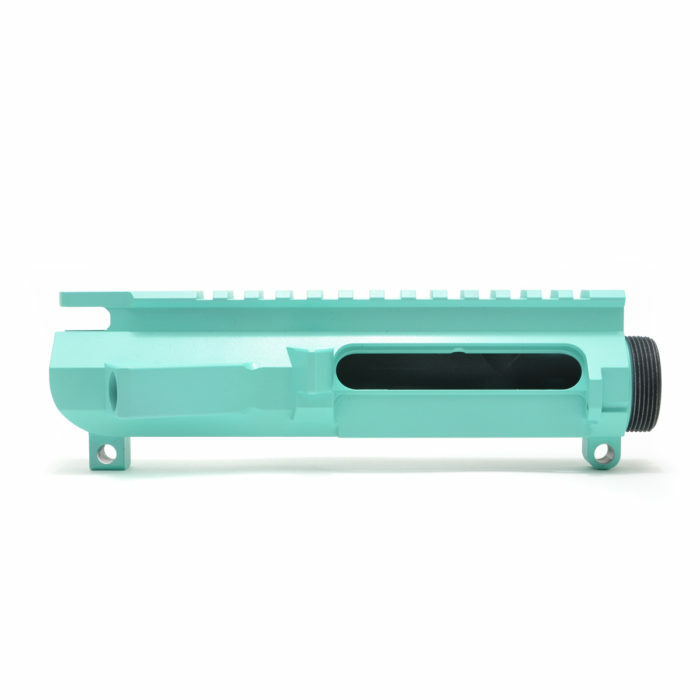 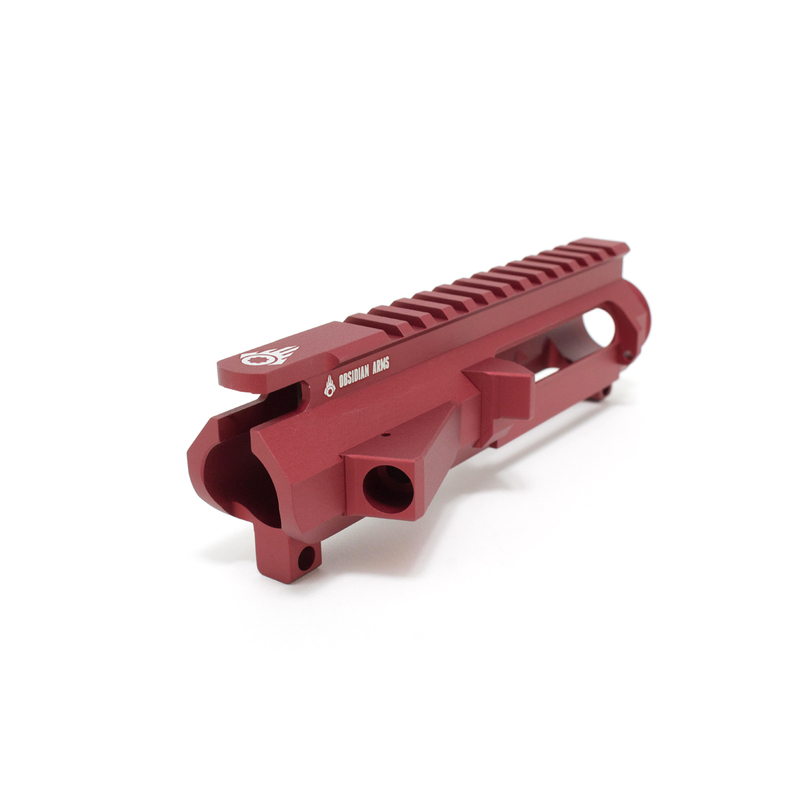 Available in vibrant anodized and Cerakote colors as unique as its shooter. 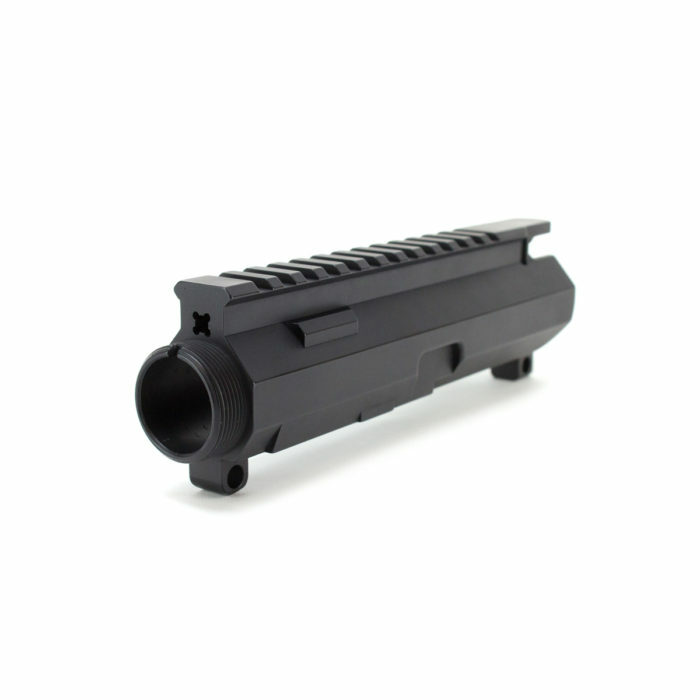 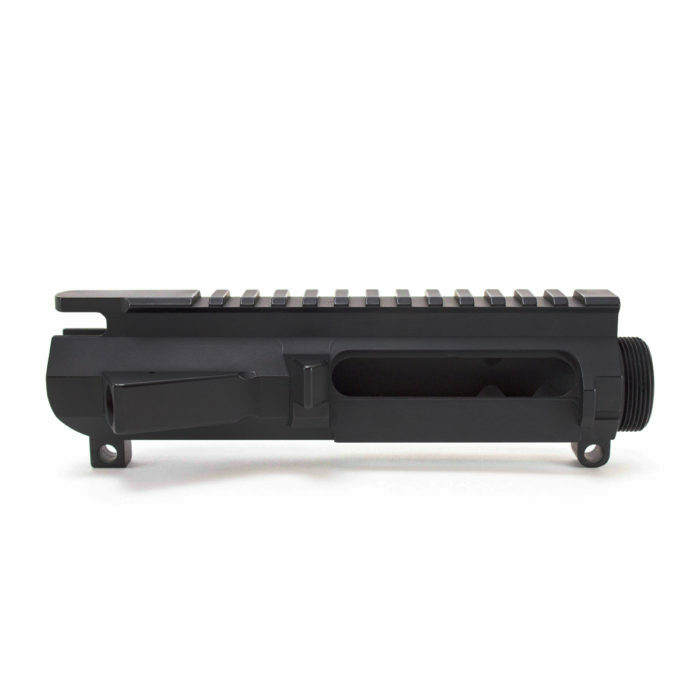 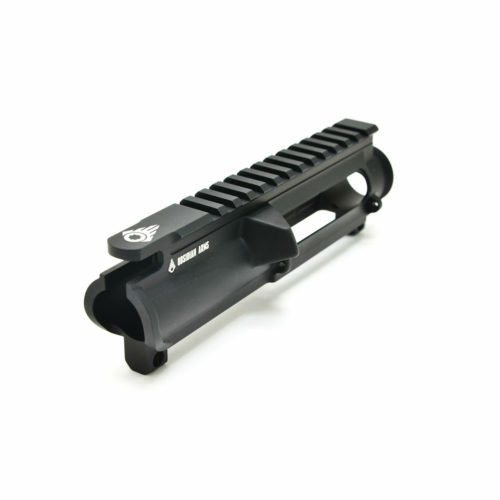 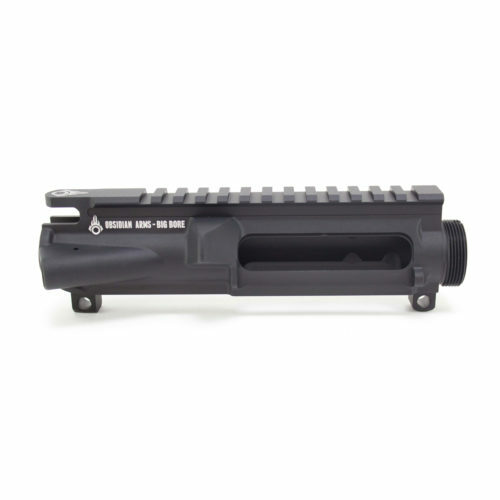 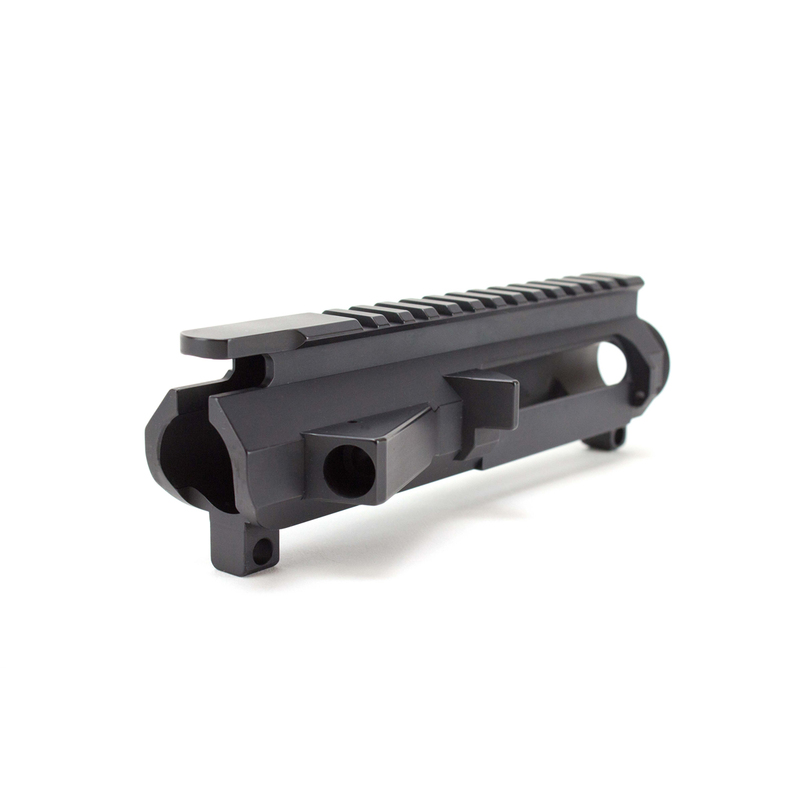 The Obsidian Arms Billet Upper Receiver is engineered to look as good as it performs. 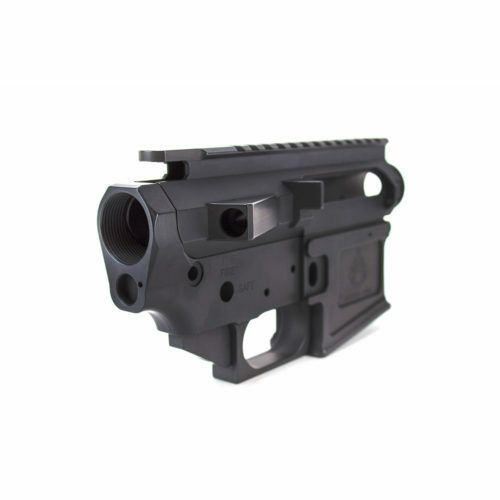 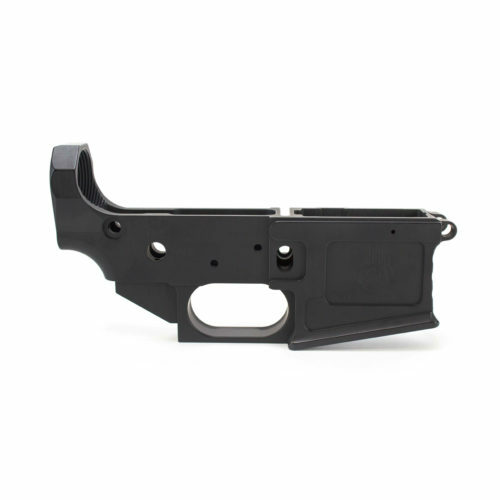 Billet allows us to create a much more unique upper receiver that is stronger and can be cut with higher precision. Standard ejection port suited for cases such as .223, 300 Blackout, 6.5 Grendel, and 6.8 SPC.